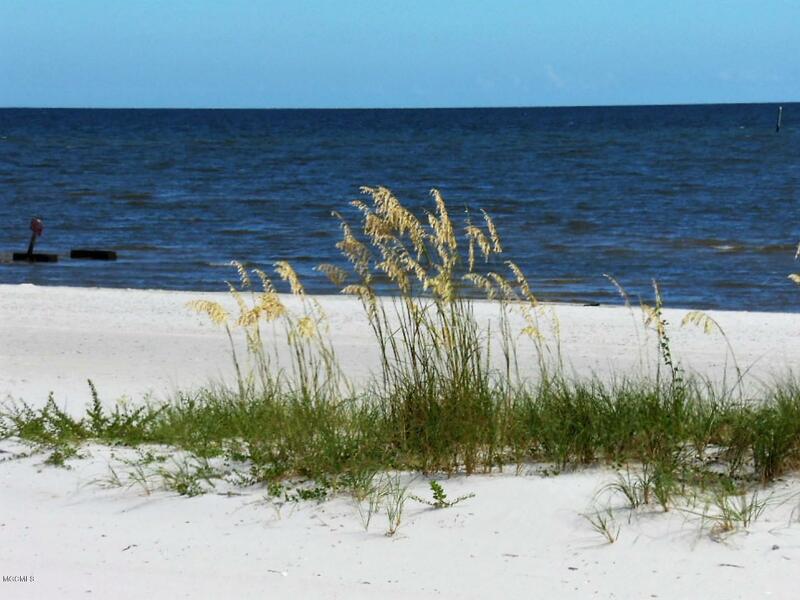 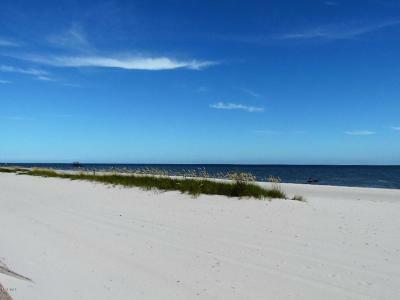 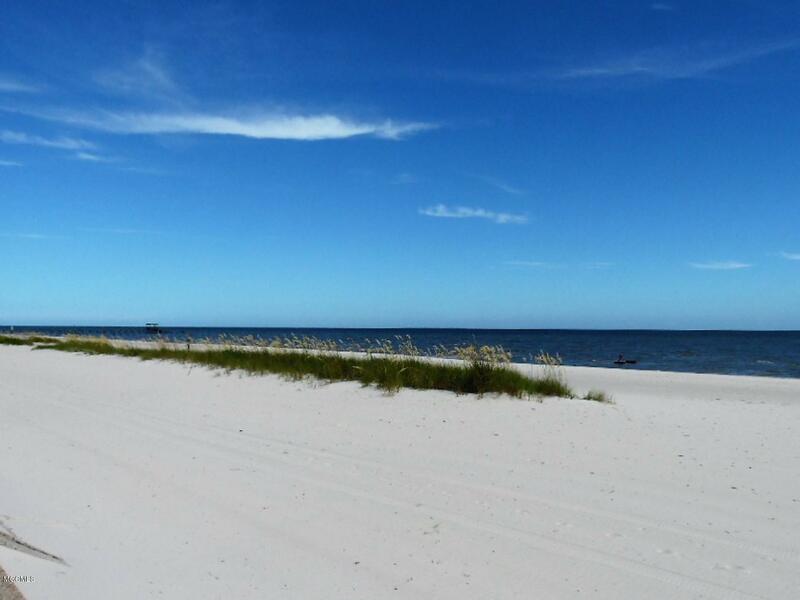 Don't miss the incredible views from this corner lot overlooking the beach and the Mississippi Sound. 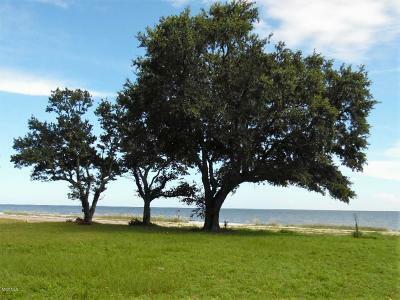 Wonderful location, a total of 1.4 acres with 126 ft of frontage plus sale includes the property on the beach down to the waters edge giving you the right to build a pier. 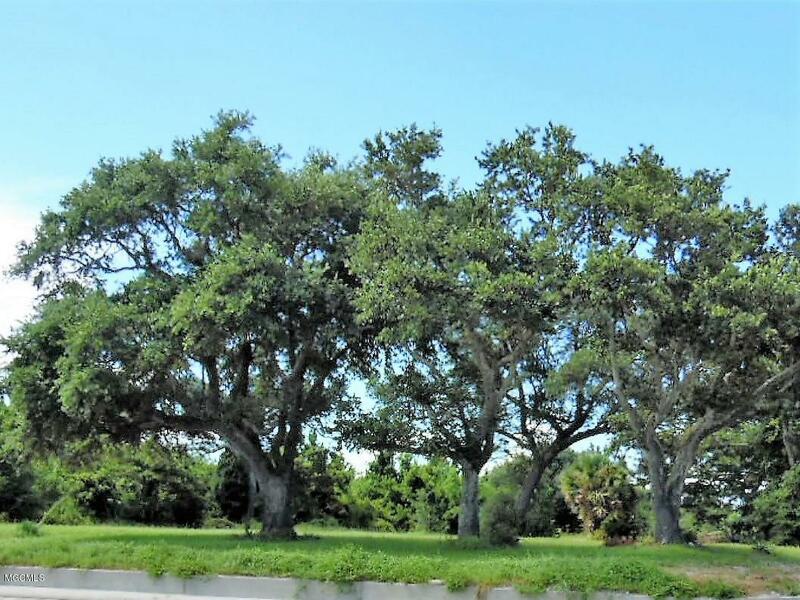 Beautiful live oaks enhance the property and surround the perfect site to build your home. Located in an AE flood zone so building and insuring is much more affordable than comparable lots.